MH Easy as 1, 2, 3. 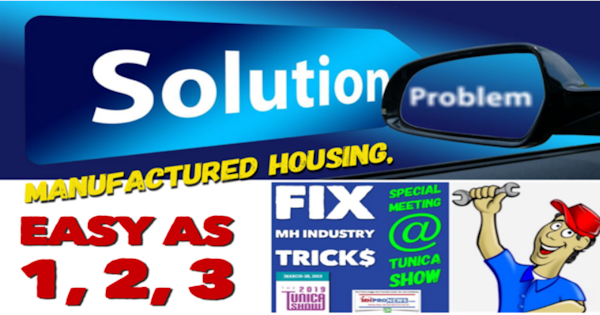 HUD Plan Removes MH Formaldehyde “Health Notice.” MHVillage/Darren Krolewski /Trade Show Fact Check. Tunica Golf Tourney Change.